Arcade style puzzle game can be a great way of challenging your brain to work some extra, the ps3 might not be known for all their great arcade puzzle games but there's plenty of Puzzle games for the Playstation 3. Some of the games in the puzzle genre are mindless and simple to master and some of the games are insanely tricky and hard, requiring a lot of effort and skill to succeed, so there's games for all the gamers out there, no matter age and skill level. But you better get your brain working, because these puzzle games won't solve themselves. I picked some of my personal favorite Puzzle games for the Playstation 3 and included a short review followed by a video trailer or some game play for the game so you can see and read what the game is all about, I think it's time to challenge your mind! If you have any questions feels free to ask them in the bottom of this game, or maybe recommend me a great puzzle game for the PS3! The adventure begins when a heartless industrialist kidnaps all the children in the family Blackmores in order to put all their childrent to work. It's only the youngest of the siblings that aren't kidnapped, and it's his task to go out and rescue his siblings. It could be a hard task for a little toddler like Charlie Blackmore, but because everyone in this world is Russian dolls, then Charlie can just jump into a larger doll, which can jump into an even larger dolls. With each doll, a new special skill to help Charlie in the problems he stumbles on his way to save his family. 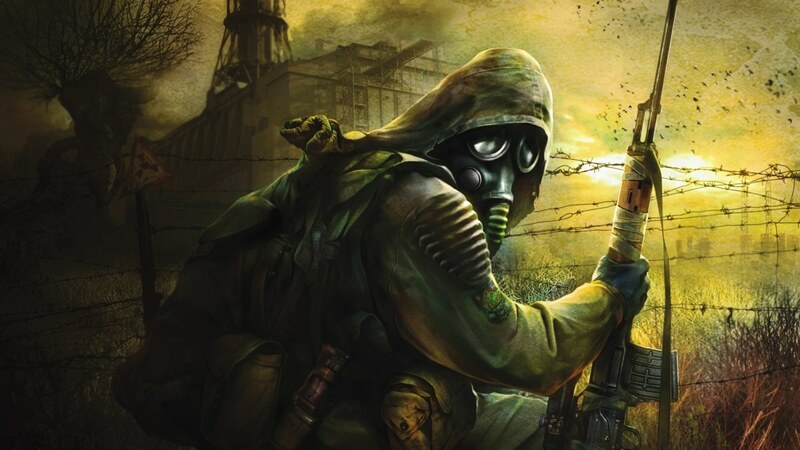 The game is downloadable and not so long, but every problem has a number of alternative solutions, so you can play through it a couple of times to explore all possibilities. The sad fact is simply that the problems are far too simplistic. Most of the time you just exactly what the game tells you you should do. Only right at the end it gets a little tricky. 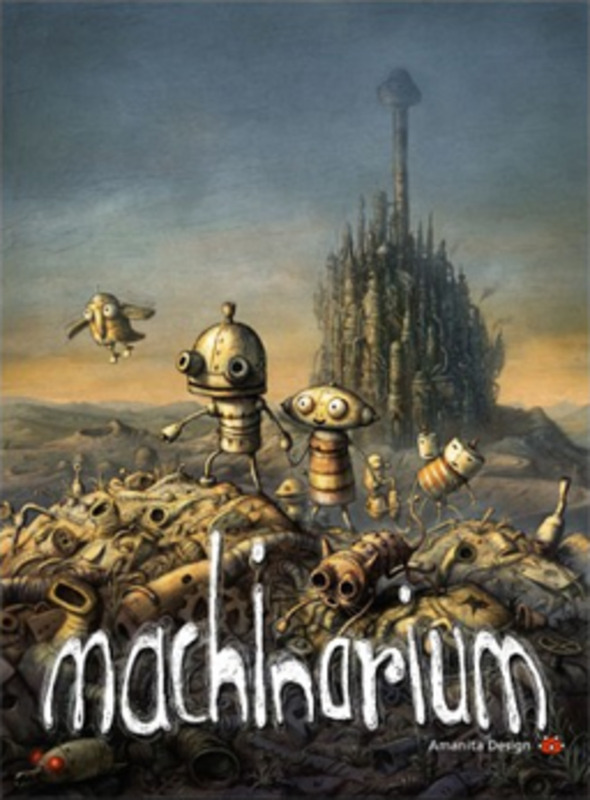 The reason for the low level of difficulty is of course that Double Fine would like to include young and inexperienced players, but for a more picky audience feels Stacking thin on challenges.But it's still a beautiful game to play, it looks fantastic and the creativity in the story and the game itself is just amazing. This puzzle game is perfect for younger gamers, and it's a fun game for more experienced players also. 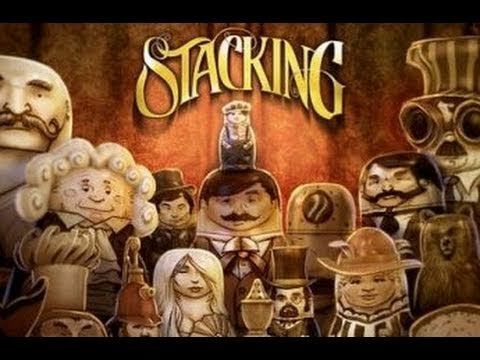 You can find a trailer for Stacking down below. 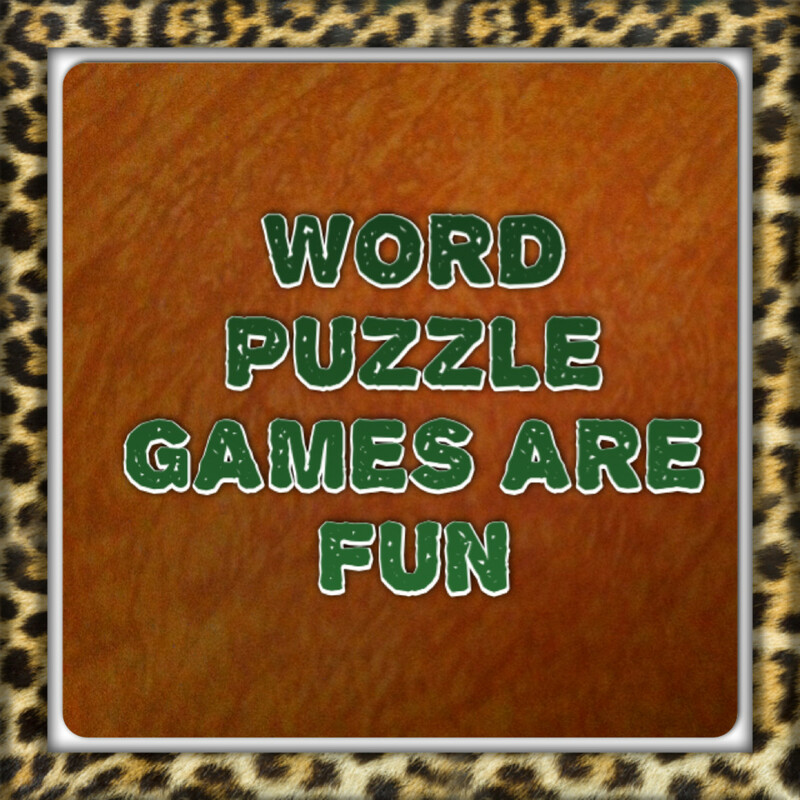 This game is a classic game in the puzzle world. The concept is extremely easy but it's so much fun. The game is all about shooting away a little ball and with this ball you want to destroy as many blocks as possible, you complete each stage by removing all blocks, but you got only got a limited amount of balls to shoot away so you have to aim good. 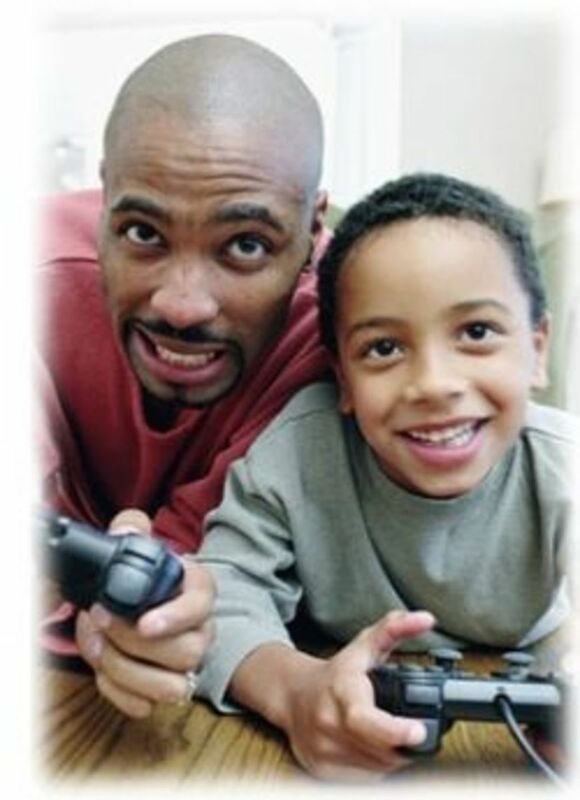 Like I said before the game is very very simple and suits any age or gamer. After awhile it do get boring, but this isn't a game meant to be played all day long, it's a fun and relaxing puzzle game that you can play now and then. I included a video down below so you can see what the game is all about. 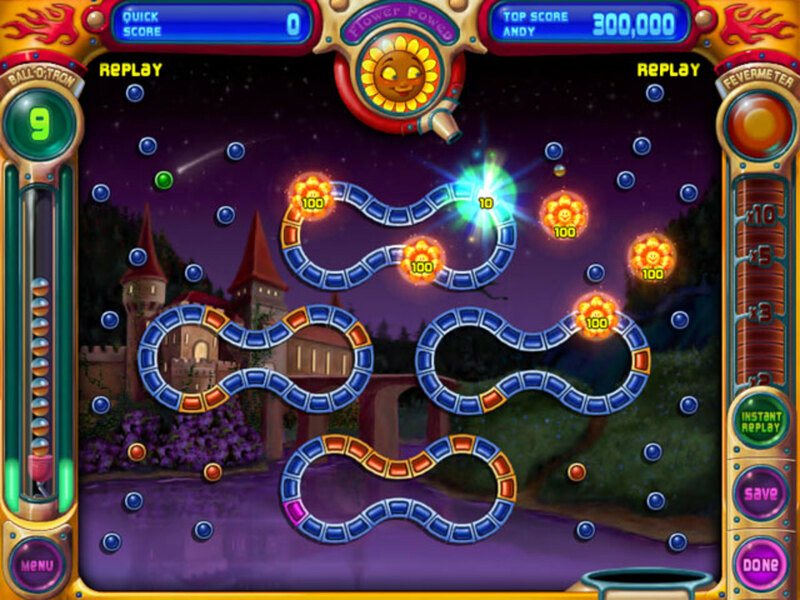 There's 55 singleplayer levels in the game with 75 challenges that you can unlock, there's 10 different Peggle Masters that you can play all with unique special abilities and there's also a option to play the game in multiplayer mode, 2-4 player, local or online via playstation network. So there's plenty of stuff to do, don't worry about that. The game is available for pretty much all the consoles and gaming devices, but I think the controllers for the playstation 3 works just fine with the game. 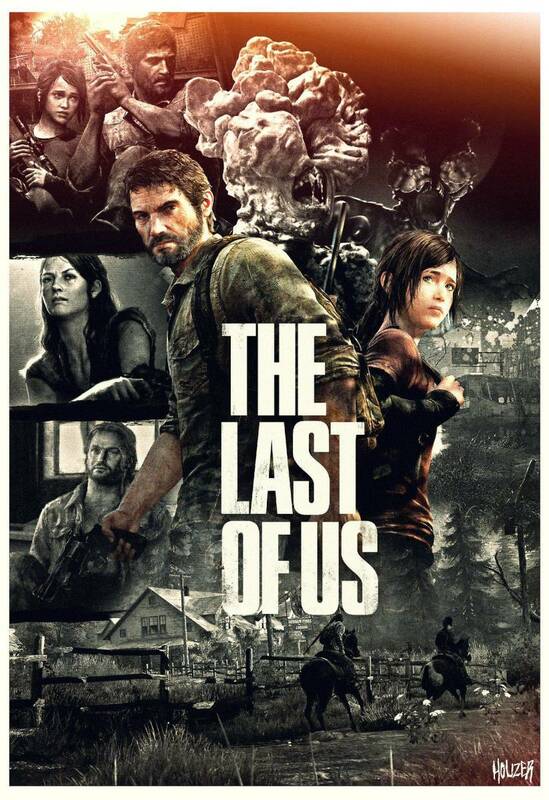 You can buy the game in the Playstation Store. Feed the jungle creatures with other animals and cause them to explode to get to the gems that will become your family's dinner. That's the basic concept of this game. At first the game is very simple and easy, but as further as you go into the game the harder the game gets, and trust me, you're up for a real challenge! Play as jungle creature Biggs and collect as many gems as you can. 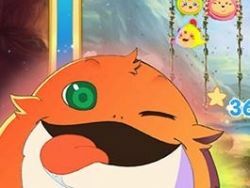 With his long tongue he grab critters from above and then feeds other critters with those, causing explosions and giving your gems. It's hard to explain this in a good way, but you can check out the video down below to understand how the game works. Or you can play versus your friends in competitive multiplayer, or join together with your friends in the co-op mode and work together to complete each stage and to feed your hungry little jungle family. The amount of content you get from this game is incredible, there's not many Playstation Network games that offer this much for so little. The game cost around $7 and you get so much fun for those dollars that it's just insane. The graphics are cute and fun and really suits the game if you ask me. 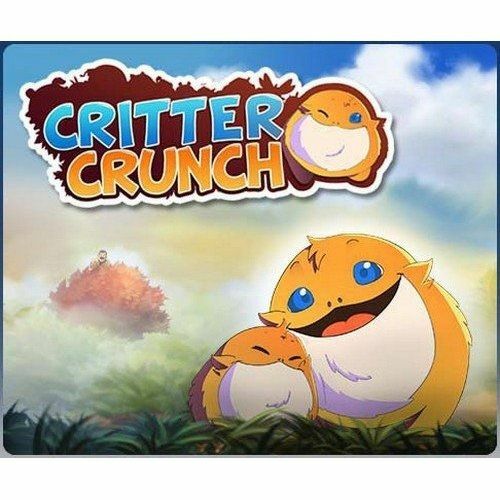 You can buy this online code for Critter Crunch on Amazon. Or you can buy PSN card filled with credits on and buy the game from the playstation network. Highly recommended game with tons of content. The game play varies from action filled to more slow paced puzzles where you really need to think. The game is shown in a first person perspective, which can be confusing for some if you're not used to it, but don't worry, it won't take long before you're comfortable with the controls in this game, it's very easy. The Single player campaign of Portal 2 introduces new dynamic characters, a new set of puzzles, and many more treacherous test chamber. Players can now explore exciting new areas of the Aperture Science Labs and be reunited with GLaDOS, the murderous computer who guided them through the original game. The co-op mode in the game forces players to really work toghter in order to succeeded. The co-op part of the game has it's own separate campaign with a unique story, test chambers and two playable characters. 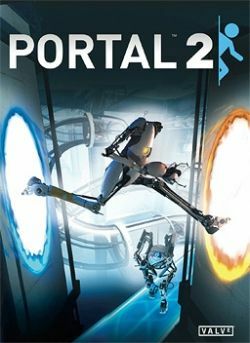 Portal 2 isn't just a great creative and unique puzzle game, it's also extremely cheap. The game is a few years old so the price has dropped a lot!